The chronic cough associated with COPD can be difficult to cope with. Nurse Patricia Bratianu looks at some at-home ways you can manage your COPD cough. COPD fatigue can be linked closely to the shortness of breath and lack of exercise. 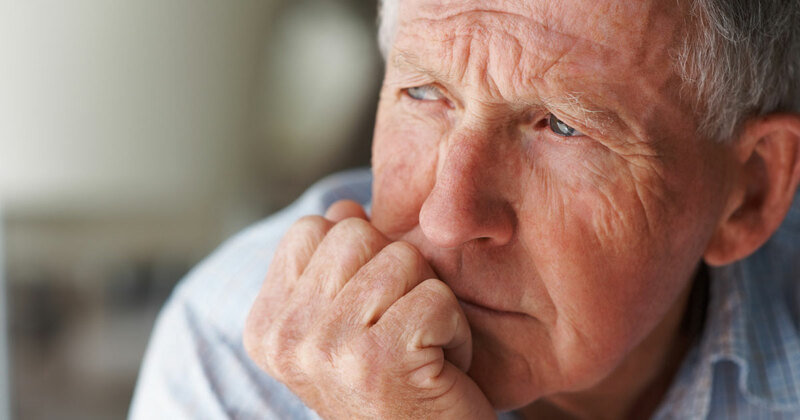 Learn what might help you improve your COPD fatigue.